To the south of Bordeaux, near Cadillac, Château Garreau stands in all its finery, on a small farm built at the end of the 18th century on a plot of clay-limestone soils bearing the same name. 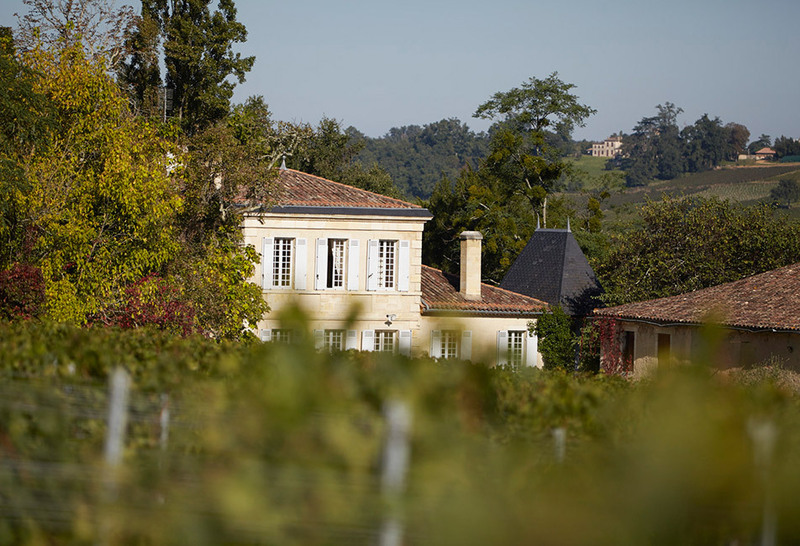 Alain Thiénot took over the estate in 1980, in a bid to create a white Bordeaux wine combining elegance and accessibility. While production remains relatively small, the wines nonetheless reveal all the minerality that defines these magnificent clay-limestone soils. 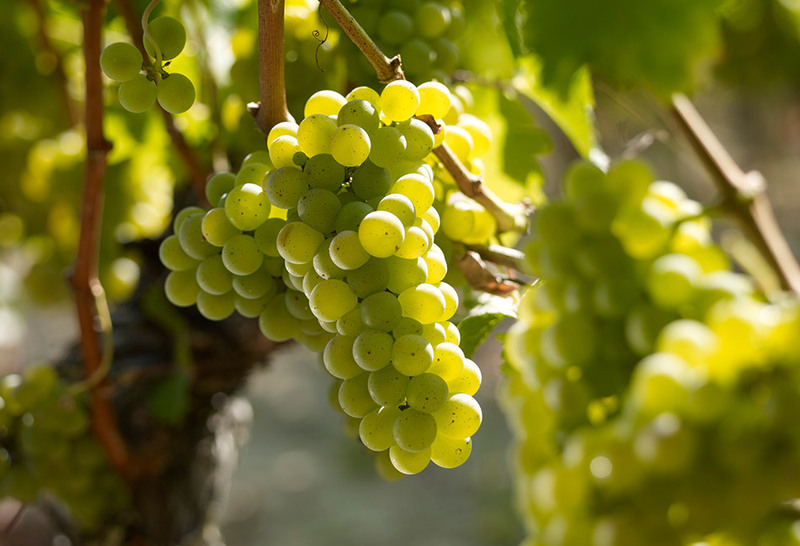 The Sémillon’s complementarity with Sauvignon blanc is sheer magic, with the rich, opulence of the Sémillon combining with the Sauvignon’s verve and aromatic intensity. 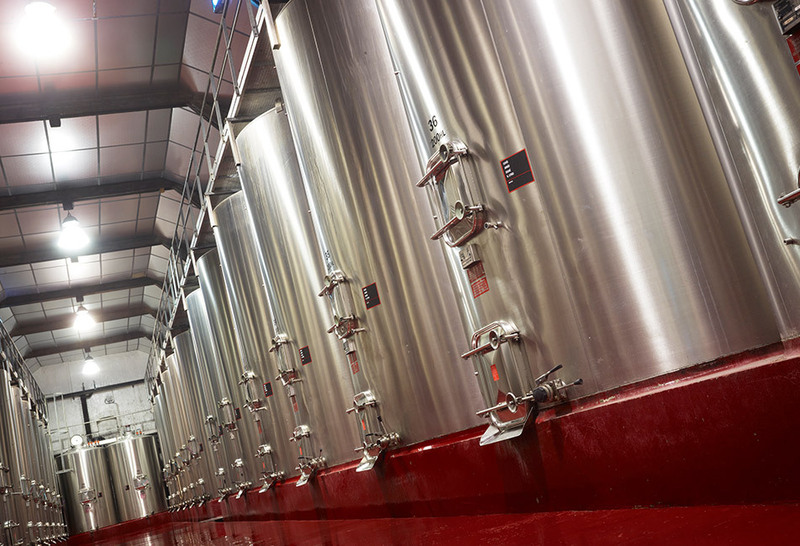 And to fix the aromas over time, the wines are matured on the lees with regular stirring. White or rosé Bordeaux, with a very fresh , vivacious on the palate with pure fruit. Ideal for moments of conviviality . 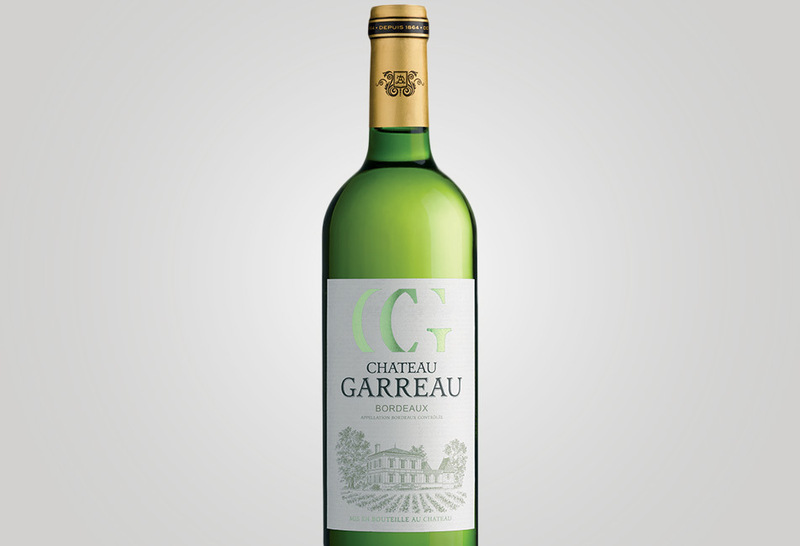 Pale yellow and tinged with gold, Château Garreau exudes notes of ripe tropical fruits and box, with nuances of wild peaches and acacia. Lively and fresh on the attack, the wine is fleshy and generous on the palate and develops citrus notes on the finish. The result is a simple wine, triumphantly lively and fleshy, with great length. On the upper reaches of Cadillac, approximately 40km to the south of Bordeaux. Clay-limestone. 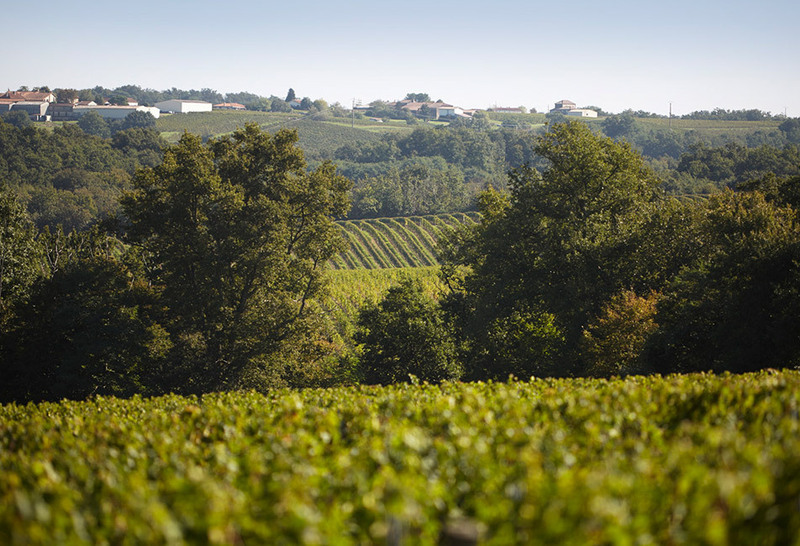 Vineyard is located on slopes within a natural amphitheatre, surrounded by several streams and near to the River Garonne. 80% Sémillon, 20% Sauvignon blanc.